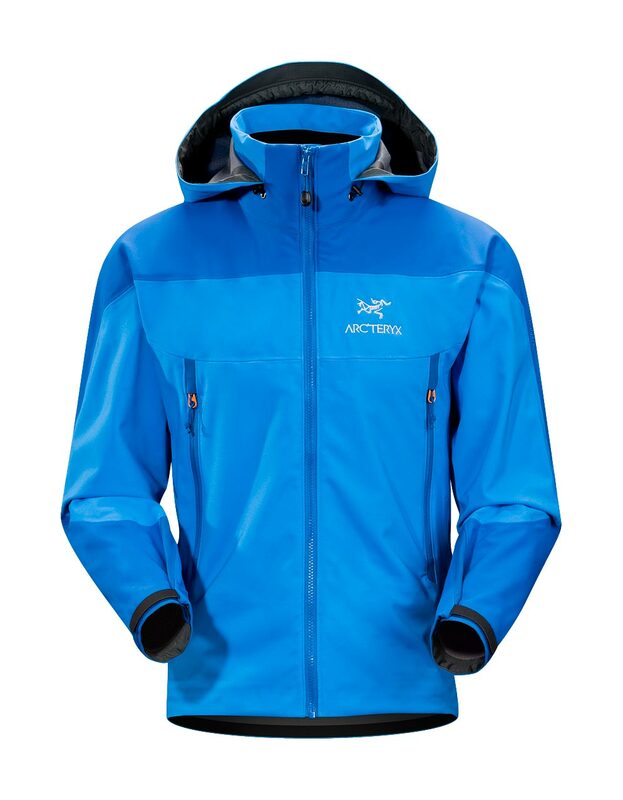 Arcteryx Big Sky Venta SV Jacket | Arc'teryx Jackets Men Online Sale! Alpine Climbing The Venta SV jacket is ideal for cold, windy, alpine environments, delivering the highest level of protection in our Softshell category. Constructed with three distinctly different WINDSTOPPER Soft Shell textiles to enhance comfort and performance characteristics, this alternative to a Hardshell, blocks wind while providing increased breathability for active use on frigid days. 800SNP WINDSTOPPER Soft Shell with Micro Check Backer Machine wash in warm water or dry clean.